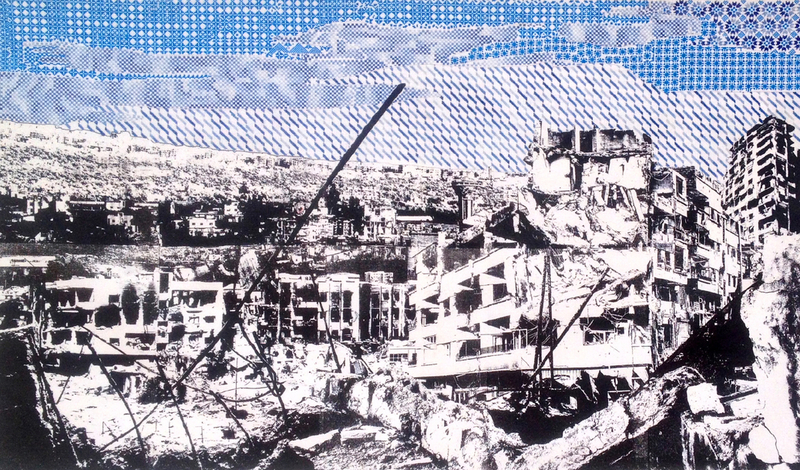 “Piece of Sky Over Syria” from the series “Embroiderers of Actuality #Beirut”, 2014. Print and embroidery on fabric, 150 x 85 cm. © and photo: the artist and Abdelaziz Zerrou. 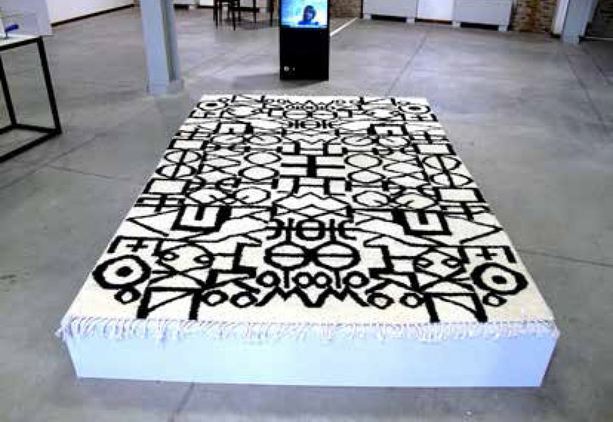 “Tifinagh Carpet” from the series “Embroiderers of Actuality #Beirut”, 2014. 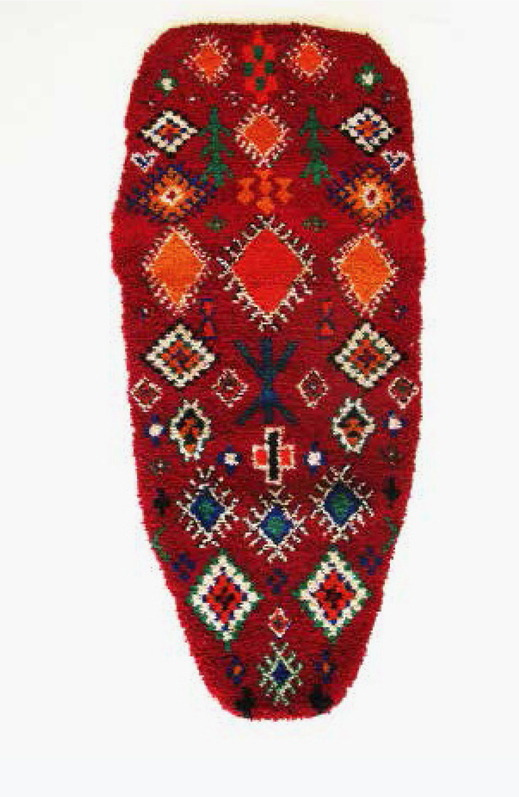 Handmade wool carpet, 3 x 2 m. © and photo: the artist and Abdelaziz Zerrou. “Tools” from the series “Embroiderers of Actuality #Casablanca”, 2014. 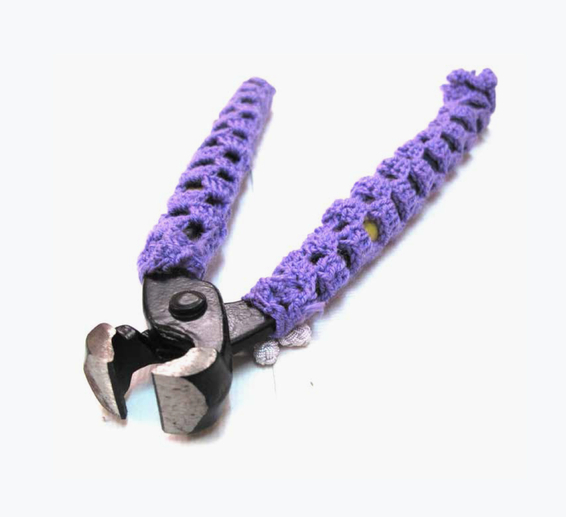 Crochet on different tools, dimensions variable. © and photo: the artist and Abdelaziz Zerrou. “Today” from the series “Embroiderers of Actuality #Marrakech”, 2014. 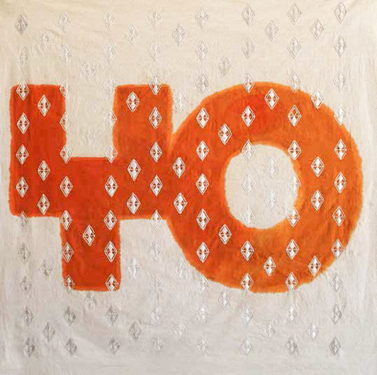 Henna and embroidery on tissue, 140 x 140 cm. © and photo: the artist and Abdelaziz Zerrou. 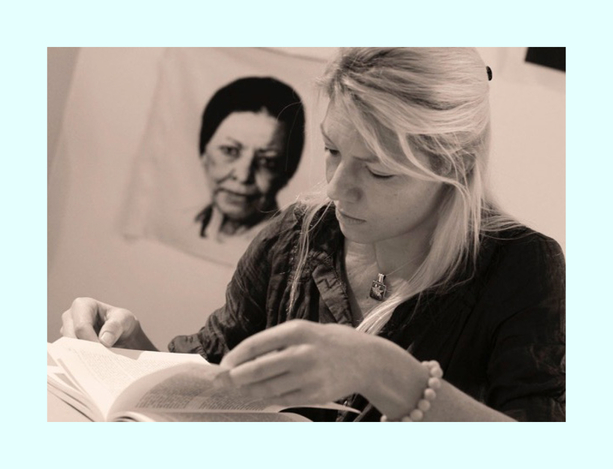 “Read” from the series “Embroiderers of Actuality #Marrakech”, 2014. Henna and embroidery on canvas. © and photo: the artist and Abdelaziz Zerrou. “Amazing Tongue” from the series “Embroiderers of Actuality #Marrakech”, 2014. Weaving technique Smatte, 100 x 60 cm. © and photo: the artist and Abdelaziz Zerrou. “Amazing Tongue” from the series “Embroiderers of Actuality #Marrakech”, 2014. 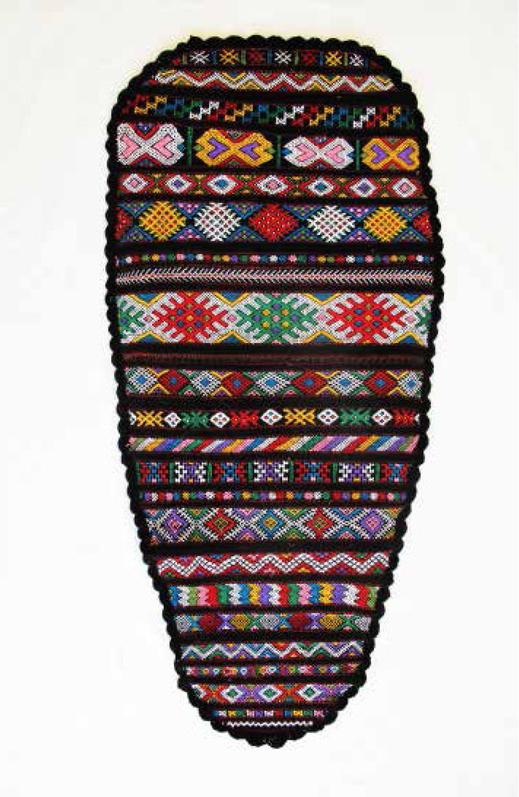 Weaving technique Okda, 100 x 60 cm. © and photo: the artist and Abdelaziz Zerrou. 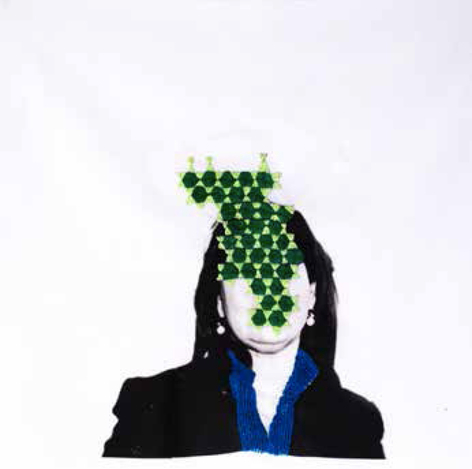 “Hymen” form the series “Embroiderers of Actuality #Rabat”, 2014. 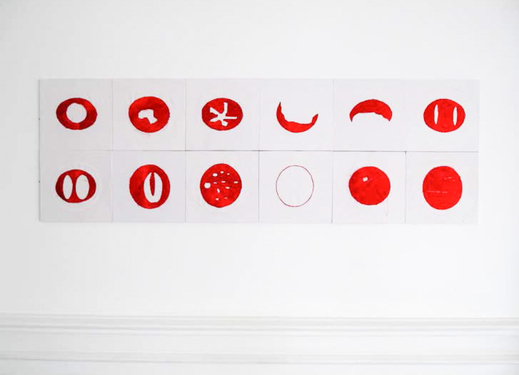 12 Embroideries on fabric, 150 x 50 cm. © and photo: the artist and Abdelaziz Zerrou. “Serouel” from the series “Embroiderers of Actuality #Rabat”, 2014. Embroidery on traditional maroccan underpants, 50 x 100 cm. © and photo: the artist and Abdelaziz Zerrou. “Om Kaldum Nahla Ramadan” from the series “Embroiderers of Actuality #Cairo”, 2014. 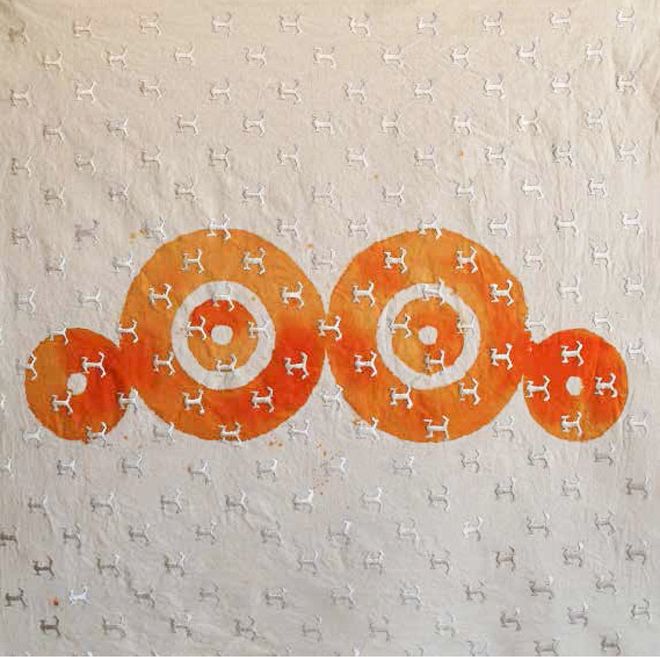 Embroidery on print on fabric, 50 x 50 cm. Series of 36 uniques. © and photo: the artist and Abdelaziz Zerrou. 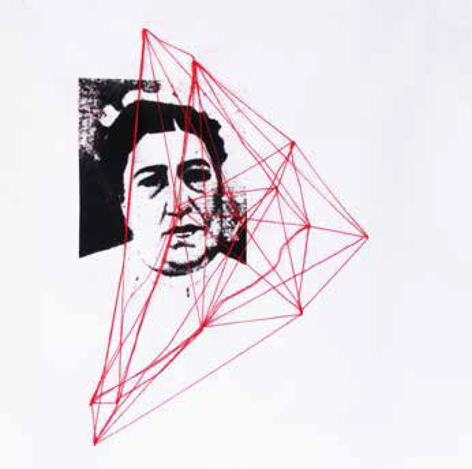 “Mariam Fakhr Eddine” from the series “Embroiderers of Actuality #Cairo”, 2014. Embroidery on print on fabric, 50 x 50 cm. © and photo: the artist and Abdelaziz Zerrou. 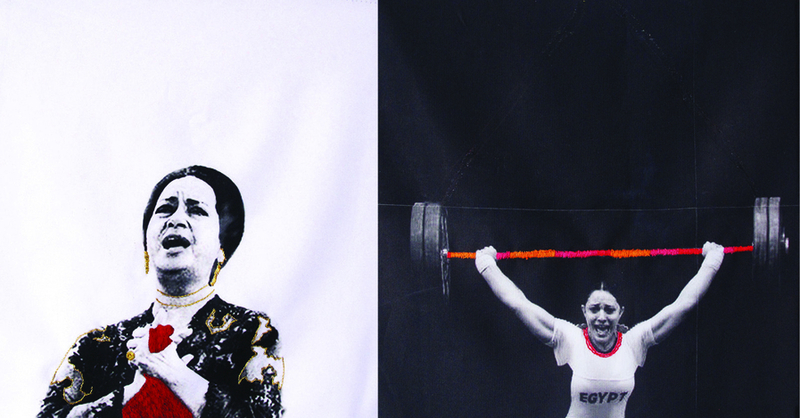 “Aicha Taymour” from the series “Embroiderers of Actuality #Cairo”, 2014. Embroidery on print on fabric, 50 x 50 cm. © and photo: the artist and Abdelaziz Zerrou. 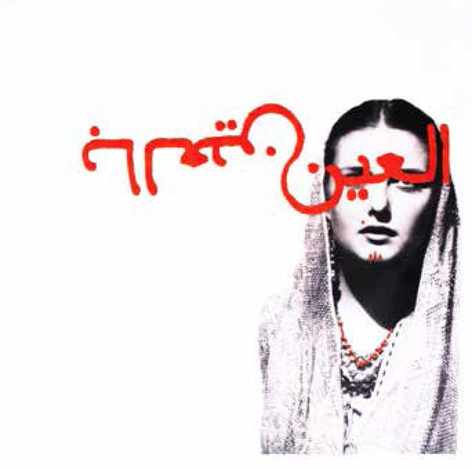 “Sahar El Hawari” from the series “Embroiderers of Actuality #Cairo”, 2014. Embroidery on print on fabric, 50 x 50 cm. © and photo: the artist and Abdelaziz Zerrou. 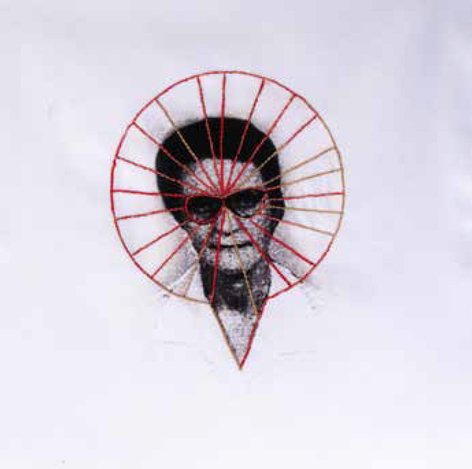 “Hilana Sedarous” from the series “Embroiderers of Actuality #Cairo”, 2014. Embroidery on print on fabric, 50 x 50 cm. © and photo: the artist and Abdelaziz Zerrou. 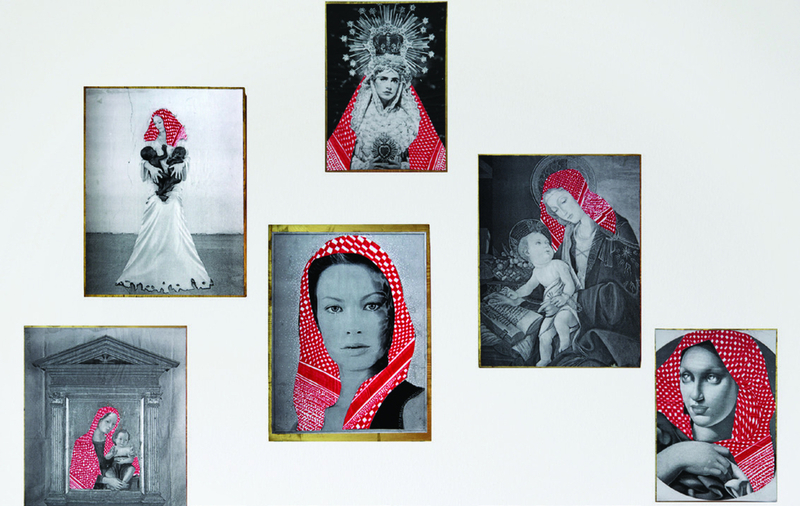 “Palästinensische Madonnas”, 2010. Photocopies and drawings on wood, dimensions variable. © and photo: the artist and Abdelaziz Zerrou.